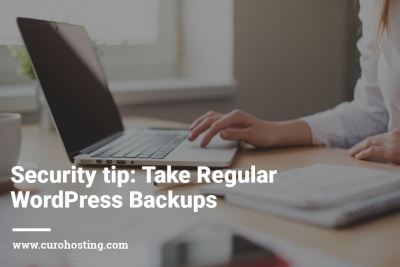 Within this category you will find all you need to know on WordPress Security. 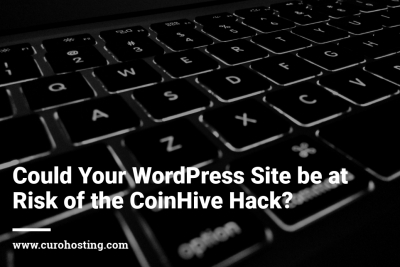 Unfortunately, WordPress websites are a target for hackers which is why site security is so important. This category will focus on how to improve your WordPress security, the impacts of not doing so and why WordPress is a target. 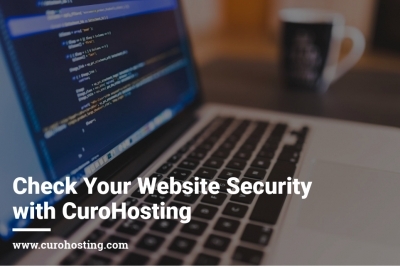 Our team of experts have put together blog posts that we believe will make the world of website security less daunting. We would love to hear from you regarding any questions you may have about WordPress Security. Please let us know by commenting on the blog. Alternatively, you can chat to us on social media or via the website. There is a common misconception that WordPress security is only important for large corporations and e-commerce websites but this is not the case. We have created a go to guide on WordPress security for small businesses as they are targeted by hackers too! The recent ransomware attacks have brought cyber security into question. We are offering a free security audit to all WordPress users so that they can find out how secure their WordPress site really is.